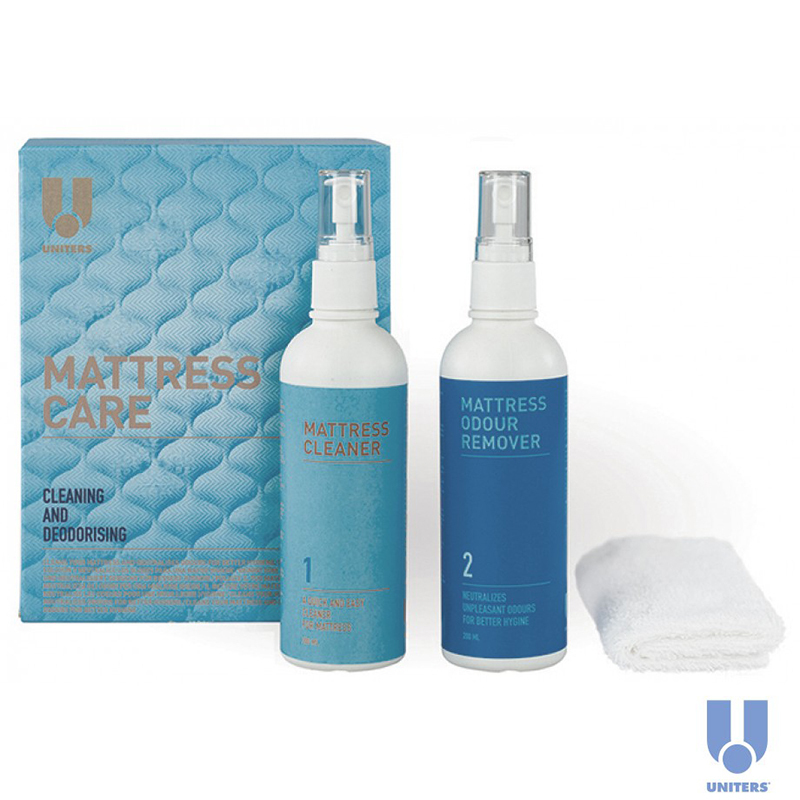 Uniters Pure Care Multi-purpose Kits contain natural, environment-friendly products, free of hazardous air pollutants, all the essential products that help you safely clean and remove accidental stains wood, leather and fabric upholstery. Are you looking for easy to use products to clean and protect fabrics? Uniters Fabric Care Kit provides an all-in-one simple care and protection system for fabric - for regular cleaning and maintenance, and for protection from water, oil, and alcohol based stains. Fabric Protector is a water-based spray that can be applied to upholstery and rugs for protection against stains and spills. Fabric Cleaner ensures quick and easy cleaning without fading or staining. How to remove fabric stains effectively and immediately? Uniters Fabric Stain Remover Kit is formulated to clean stains even the toughest ones from any fabric including upholstery, rugs, carpet, mattresses, drapery and apparel. It eliminates stains left by drinks, fruit juices, food, sauces, ballpoint pen, urine, blood, vomit and lipstick. This fabric kit contains 4 products for use on all Fabric, microfibers and fabric articles including car and boat seats, sofas, rugs, carpets, mattresses, drapery and clothes. Are you looking for cleaning products for your microfibre furniture? Though Microfibre is a low maintenance, stain resistant fabric, but it still needs to be cleaned and maintained for it to last. 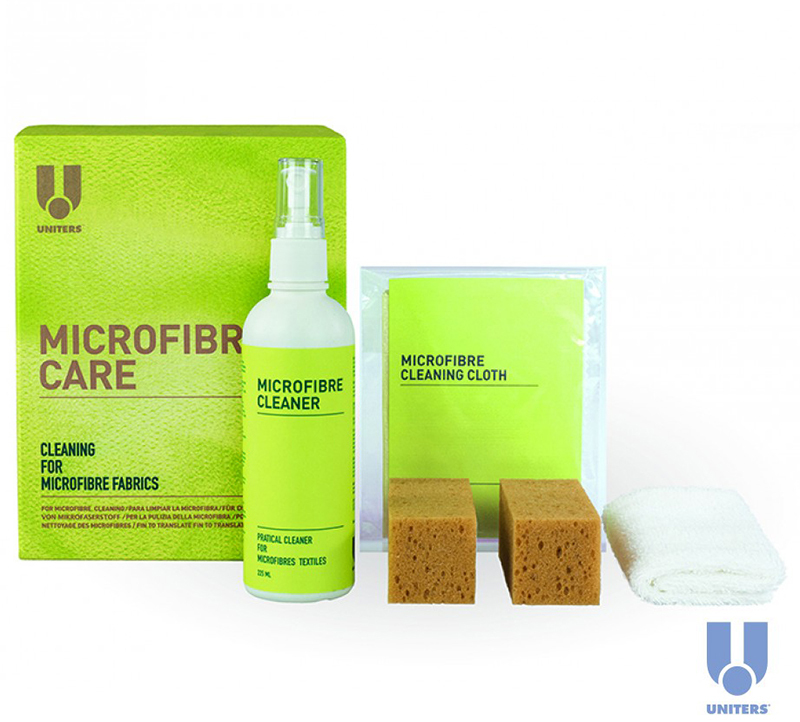 The Uniters Microfibre Care Kit is specially formulated to make it easy to keep your microfibre furniture spotless. The Microfibre Cleaning Cloth allows you to dry clean your furniture and to restore its velvety appearance. The Microfibre Cleaner will remove any heavy soiling and most common stains. How to clean and deodorize your mattress quickly and easily at regular intervals without fading or staining? 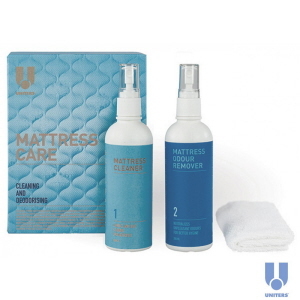 Uniters Mattress Care Kit contains the easy to use products which allows you to clean and deodorize, maintain your mattresses, making it hygienic and smelling fresh. 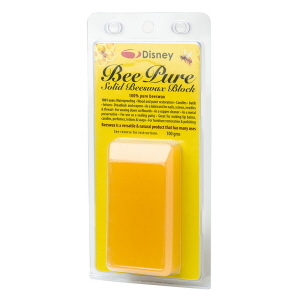 Bee Pure Solid Beeswax Block is used for waterproofing, for furniture restoration & polishing etc. 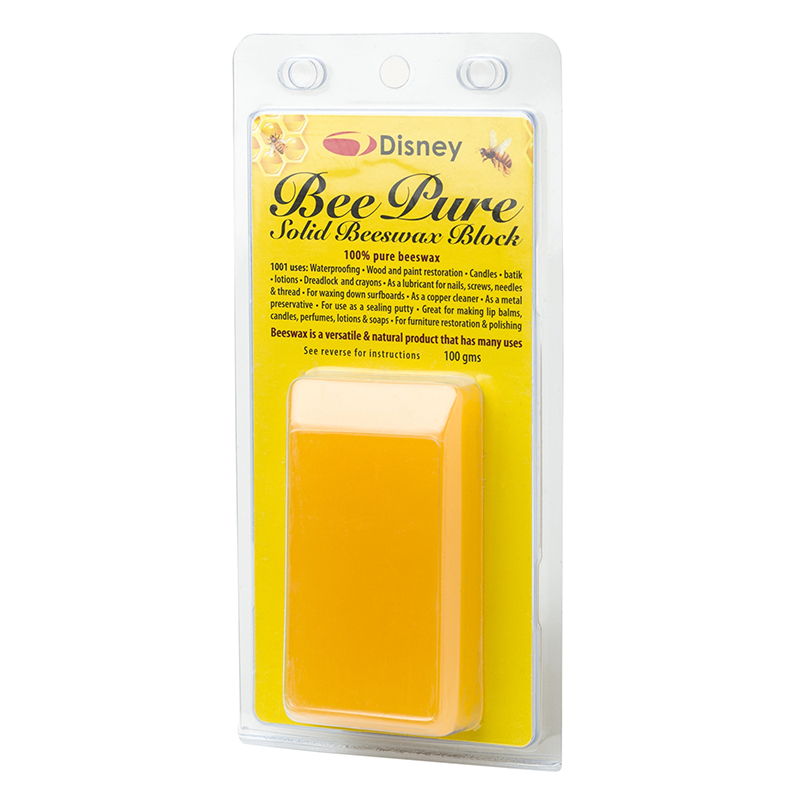 It is natural, made from 100% pure beeswax and can be used in a lot of ways. What is the best way to care and maintain for wood furniture? 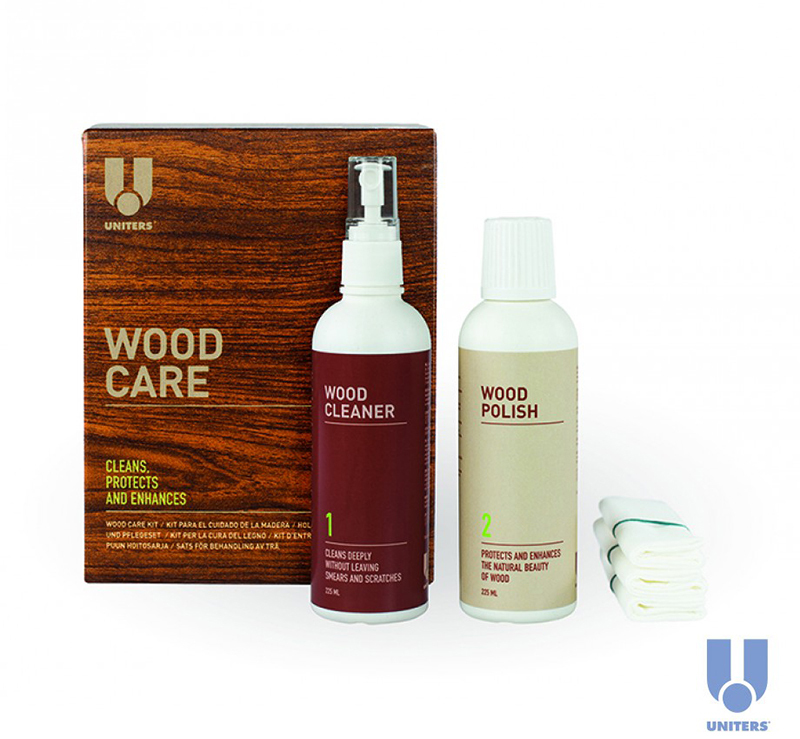 Uniters Wood Care Kit contains all the products you need to clean, maintain and protect wood furniture safely and effectively. Uniters Wood Cleaner cleans away soils and residue from professional furniture and hard surfaces deeply without leaving smears or scratches. It is a quick, efficient, environmentally safe, economical and designed to get the job done. Uniters Wood Polish (with beeswax and oil) protects and enhances the natural beauty of your timber furniture. It is designed for shiny gloss and semi-gloss finishes like mahogany, and some cherry and maple pieces. Reveal the natural beauty of your wood furniture by providing them with the gentle and patient care and attention they need. Are you looking for products for your well-worn fabric upholstered furniture? 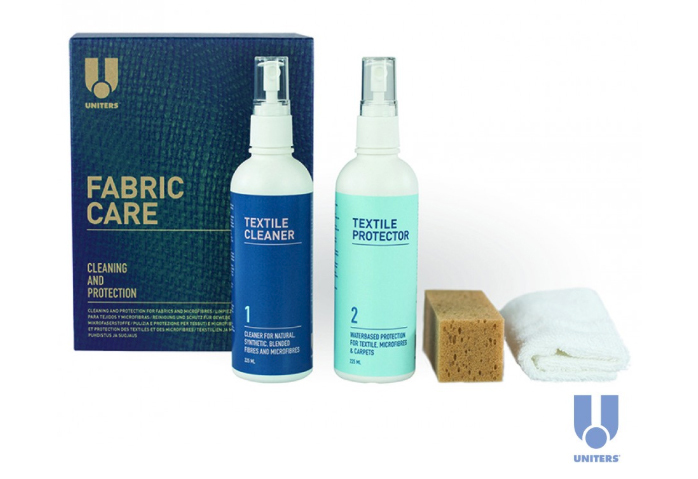 Well, Uniters Pure Fabric Care Kit contains phospate- free, biodegradable, ozone friendly , preferred products you need to keep your furniture clean and stain free. 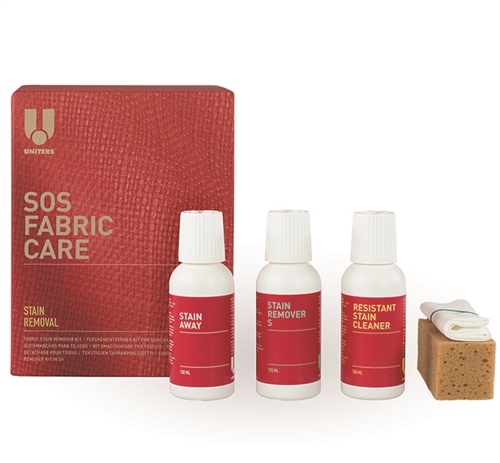 The cleaner (Stain Away) in this kit is also suitable for use on fabric and wood. Suitable for: Fabric (all water washable fabrics). Have that peace of mind while using these products as these meet strict environmental, reliability, performance and safety standards. Uniters Pure products and packaging have been designed to minimise their environmental impact without compromising their quality.